As part of LibraryThing’s Early Reviewers program, I received a copy of Alice Walker’s Overcoming Speechlessness: A poet encounters the horror in Rwanda, Eastern Congo, and Palestine/Israel, Seven Stories Press, 2010. Paperback, 75 pages. I always think I’m prepared to read yet another story about the atrocities people do to each other, but of course, I am always amazed/ashamed anew. I was impressed by the way Walker used very short vignettes to illustrate these atrocities. In fact, the whole book reads a bit like a series of postcards, giving us a glimpse into other people’s experiences while at the same time not allowing us to remain removed from our own role, historically and/or currently, in these stories. 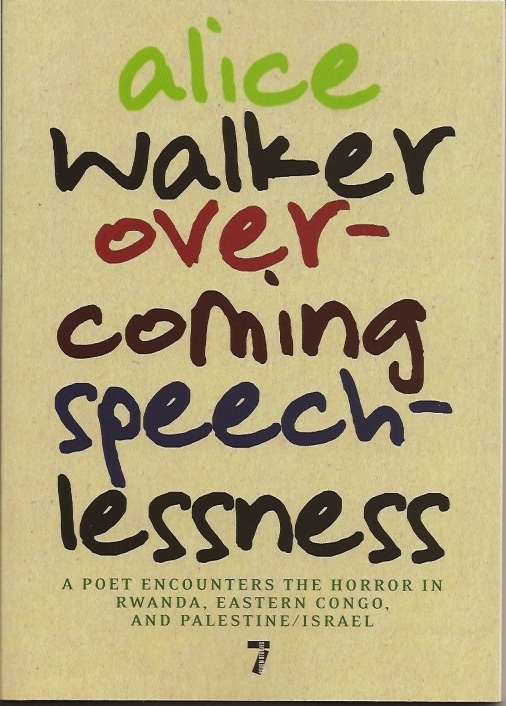 Even more amazing was Walker’s ability to move us beyond the atrocities to see and hear the inspiring stories of the sacrifices people have made in response to injustice done to others, seemingly unlike themselves; people who are able to see beyond difference to our shared humanity. 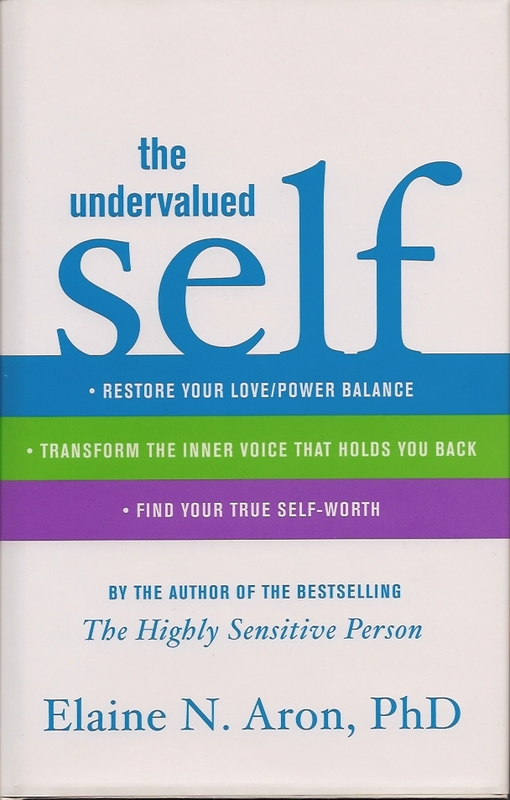 Aron, Elaine N. (2010) The Undervalued Self: Restore your love/power balance, transform the inner voice that holds you back, and find your true self-worth. New York: Little, Brown and Company. 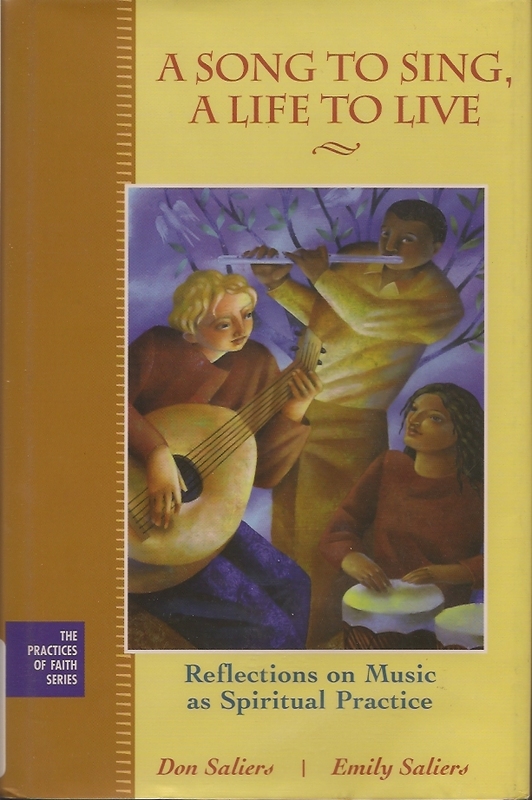 I requested this book through the LibraryThing Early Reviewers program because Aron’s earlier book, The Highly Sensitive Person, had proved invaluable to me in understanding myself and several members of my family. I hoped The Undervalued Self would be similarly useful; in that, I was disappointed. The book begins by presenting the concepts of Ranking (aka power) and Linking (aka love/relationships) and how they might contribute to the Undervalued Self (aka low self-esteem). Next Aron outlines Six Self-Protections we use for dealing with low rank followed by a discussion of how Traumas from Childhood and Adulthood (as well as prejudice, sensitivity, and insecure attachment) can lead to our low self-ranking. The next three chapters deal with techniques for healing (Linking with others, Linking with the Innocent (aka the “inner child”), and Dealing with our Inner Critic (aka Superego). Finally, two chapters deal with Relationships. Following Aron’s suggestion for “dealing with your inner critic”, I will accompany my criticisms with “four comments on what was good” (see p. 163). 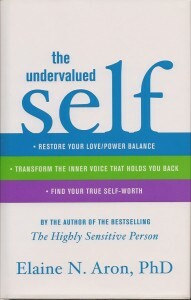 The book provides a helpful new way of looking at “low self-esteem” through the concept of “the undervalued self.” The analysis of the possible causes of the undervalued self, including trauma, prejudice, and sensitivity clearly shows why “positivity” and “affirmations” actually make many people feel worse instead of better. The techniques for creating balance between power (aka “ranking”) and relationships/love (aka “linking”) seem useful. 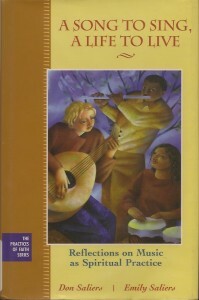 The language of the book is generally accessible. Unfortunately, the book contains many of the pitfalls of most “self-help” books: long catch-all subtitles, vague (sometimes all-encompassing) definitions, pseudo-scientific analyses invoking evolution and genetics without any clear scientific backing, oversimplification of concepts, attempts to make it seem as if anyone and everyone can and should benefit from this book, the use of buzzwords and popular concepts many of which are merely “new” terms for old familiar concepts (old wine, new bottle), and, my personal favorite, implying that any resistance to the ideas in the book is a sure indicator that you need to use it. Unlike most self-help books, The Undervalued Self recognizes that not every wound can be self-healed. Unfortunately, the caveats about what situations require a therapist are a bit buried under all the seemingly simple techniques for do-it-yourself fixing. This attempt to appeal to the current anti-expertise/”everyone’s an expert” zeitgeist combines with quite a few everyday analogies which don’t seem very accurate (e.g., using the book is like baking a cake, the internet as linking not ranking) to make the book seem overly aimed at a “popular” audience. Anyone expecting a bit more substance is likely to be disappointed. Of all these areas of concern/complaint, the misuse of evolution/genetics was most annoying to me. Even if I grant something like “ranking” or “linking” or “empathy” might have some evolutionary and/or genetic basis, that does not imply that the trait or inclination would be universal across the species or that the need for it would not show variability across individuals. I don’t believe Aron’s argument actually hinges on this presumed evolutionary basis, so it is even more annoying that it is dropped into the discussion willy-nilly as if it is convincing proof. I should probably say something about the checklists and exercises in the book. The checklists seemed designed to indicate that nearly everyone needs to read and use this book; in one case checking even a few items was an indicator, in another the instructions virtually guarantee a “True” answer to almost every question. The exercises, including active imagination, journaling, inner dialogues, working with dreams, seem straightforward enough; most readers of this book should be able to follow the instructions. I might even go back to some of them myself. I’m just not convinced that the purposes and steps are described in enough detail to really get people to explore the difficult issues underlying them (e.g., letting down protections related to trauma, recognizing the experience of trauma in the body). In summary, if you are someone who suffers from low self-esteem and other techniques have not helped, or someone who has experienced trauma but is resistant to psychotherapy or for whom psychotherapy hasn’t worked, you might find this book helpful. My review on LibraryThing will have 3 out of 5 stars.